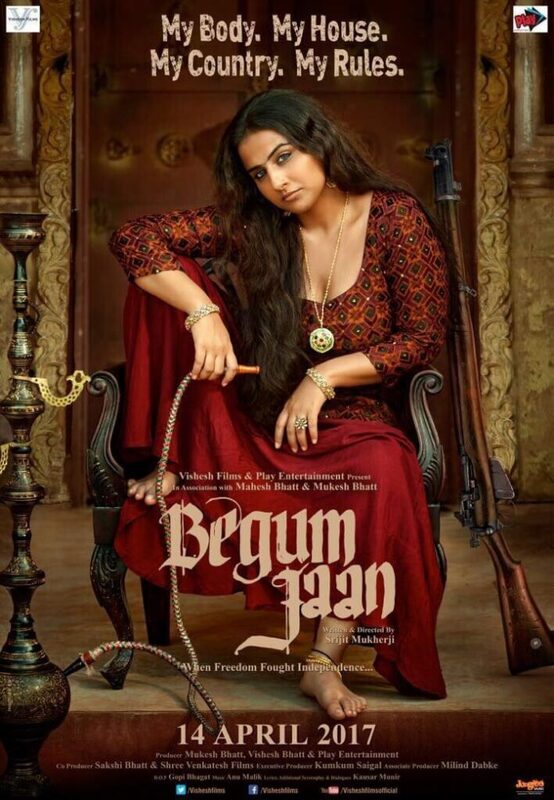 Vidya Balan starrer Begum Jaan may not be released in Pakistan? Home Actresses Begum Jaan may not be released in Pakistan? Begum Jaan may not be released in Pakistan? The trailer for the Mahesh Bhatt historic drama, Begum Jaan has been receiving all the possible rave reviews from critics. 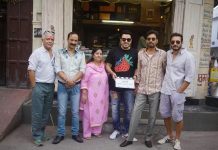 The storyline of the film is based on a true story of a thriving brothel which is threatened by displacement owing to India-Pakistan partition in 1947. 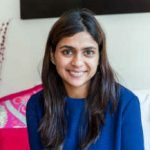 As the story line goes, the line of partition is slated to pass right through the brothel and residents are given a period of 30 days to vacate, failing which the government official threaten to take action. Makers of the movie claim it to be based on a true story and it’s a remake of the Bengali movie, Rajkahini. However, according to recent reports by leading daily ToI, the movie will not be released in Pakistan due to political reasons. It is being suggested that Begum Jaan portrays the country in a negative light, which has not gone down well with Pakistan’s censor board. It is being speculated that the strained political relations between the two countries is another reason why movies like Raees, Begum Jaan, Jolly LLB 2 and Neerja have not been cleared for release in Pakistan. Begum Jaan releases in India on April 14, 2017. Stay tuned for more updates on the much awaited Vidya Balan starrer exclusively on Bollywood Garam.